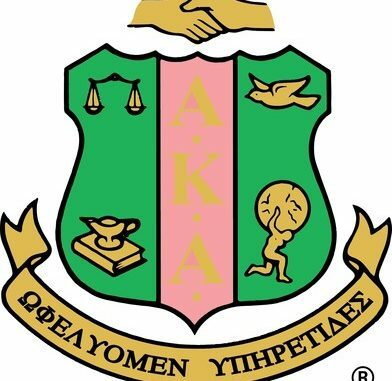 Alpha Kappa Alpha Sorority, Incorporated (AKA), in partnership with the Educational Advancement Foundation (EAF) has established the AKA-HBCU Endowment Fund. 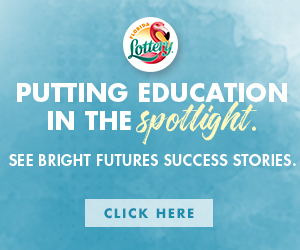 The fund was created on behalf of the nation’s oldest historically African-American sorority in an effort to assist in the financial stability of Historically Black Colleges and Universities (HBCUs). Over the course of the next four years, AKA-HBCU Endowment Fund has pledged to distribute $10 million in financial support to 96 accredited institutions. On February 28, 2019, presidents from 32 of the participating HBCUs will receive the first installment of the endowment gift in the amount of $50,000 at the Alpha Kappa Alpha International Headquarters in Chicago, Illinois. 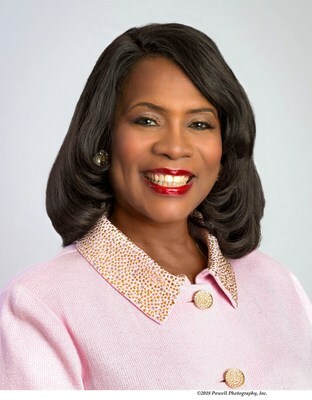 The endowment fund is one of many components of Alpha Kappa Alpha’s international platform under Dr. Glover’s leadership whose focus is Exemplifying Excellence Through Sustainable Service. The fund falls under the organization’s target HBCU for Life: A Call to Action, which aims to promote HBCUs by encouraging students to attend and matriculate through these institutions as a sustainability measure. Presidents from the 32 HBCUs that will join Dr. Glover and sorority leadership during the Black History Month program represent: Albany State University, Alcorn State University, American Baptist College, Bennett College for Women, Chicago State University, Coppin State University, Fayetteville State University, Florida Memorial University, Fort Valley State University, Grambling State University, Harris-Stowe State University, Le Moyne-Owen College, Lincoln University, Livingstone College, Miles College, Mississippi Valley State University, Norfolk State University, North Carolina Central University, Philander Smith College, Savannah State University, Shaw University, South Carolina State University, Southern University at New Orleans, St. Augustine’s University, Stillman College, University of Arkansas at Pine Bluff, Voorhees College, West Virginia State University, Wilberforce University, Wiley College, Paul Quinn College and Edward Waters College. The program will include a tour of the recently renovated Ivy Center International Headquarters in the historic Hyde Park neighborhood on the South Side of Chicago. On September 17, 2018, Alpha Kappa Alpha achieved a record-breaking, single-day goal of raising over $1.2 million to support its $10 million goal in providing support to the nation’s HBCUs. For more information about the endowment or to contribute to the Alpha Kappa Alpha Educational Advancement Foundation, visit www.AKAEAF.org.